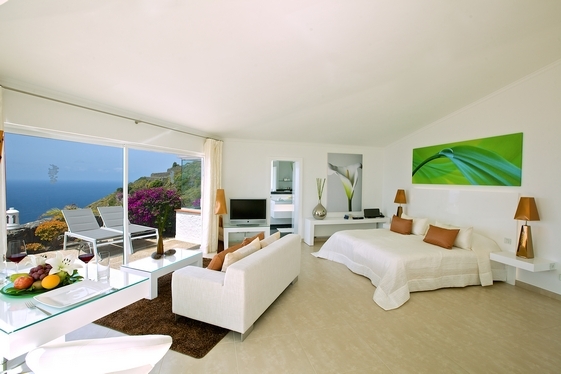 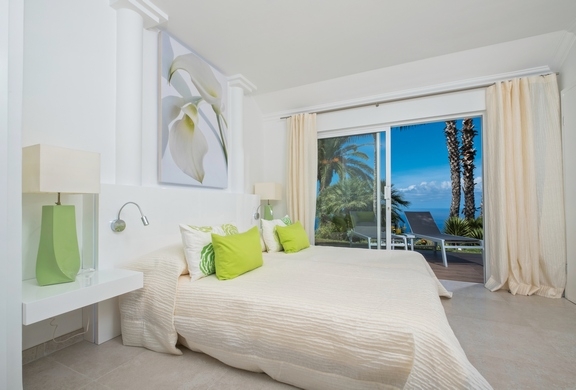 For couples, our favourite studio is 'Bruno' with it's floor to ceiling views and garden privacy - perfect for honeymooners or just the romantic at heart. 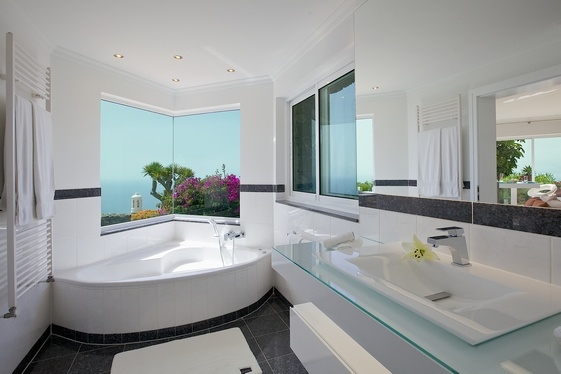 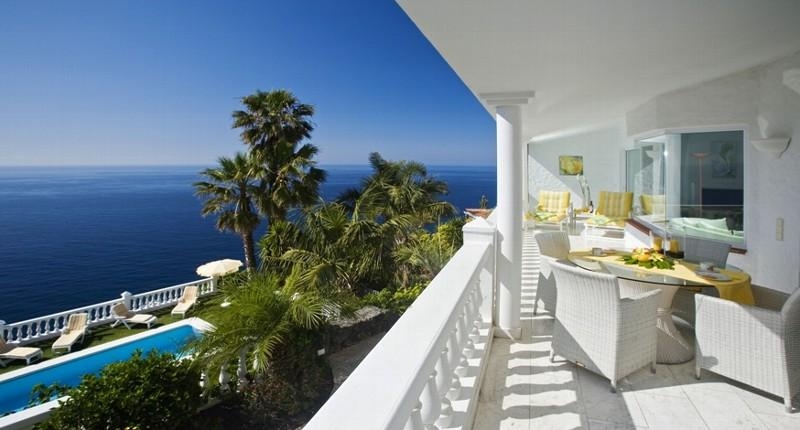 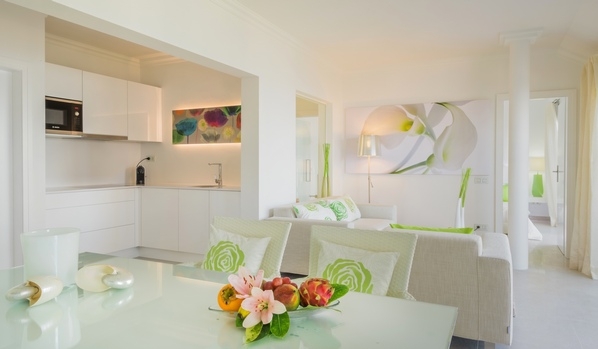 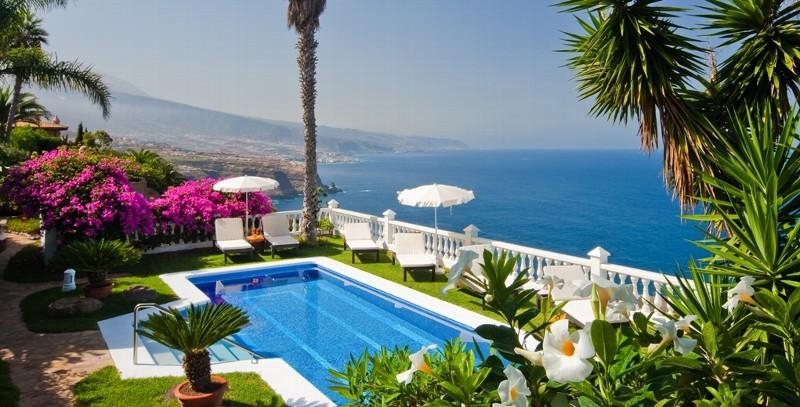 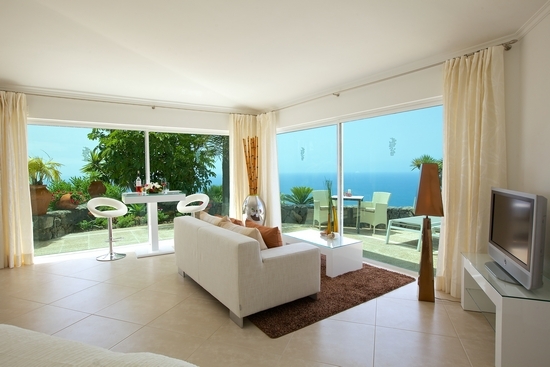 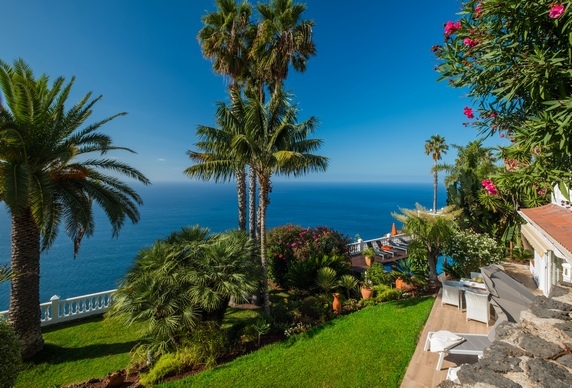 Although only 100 or so kilometres from the southern resorts, this cluster of 12 Tenerife luxury apartments and villas on the north coast feels a million miles away from the frenzy of the Playa de las Americas. 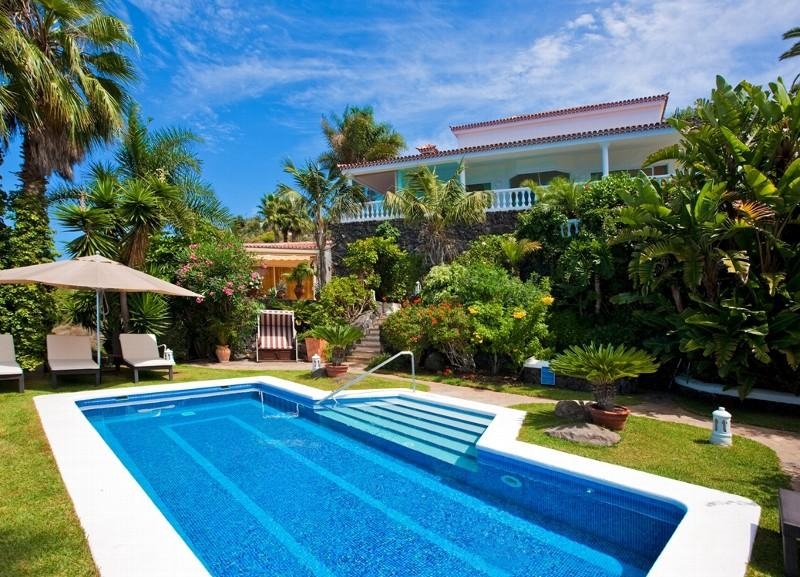 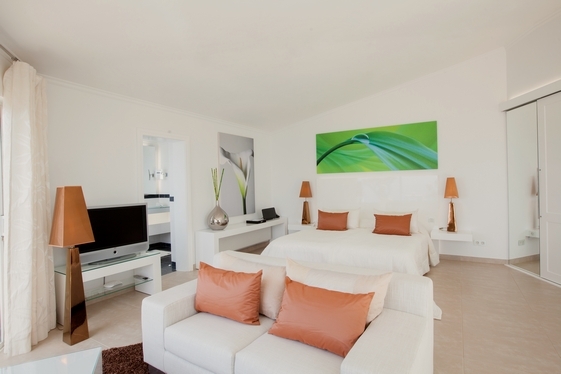 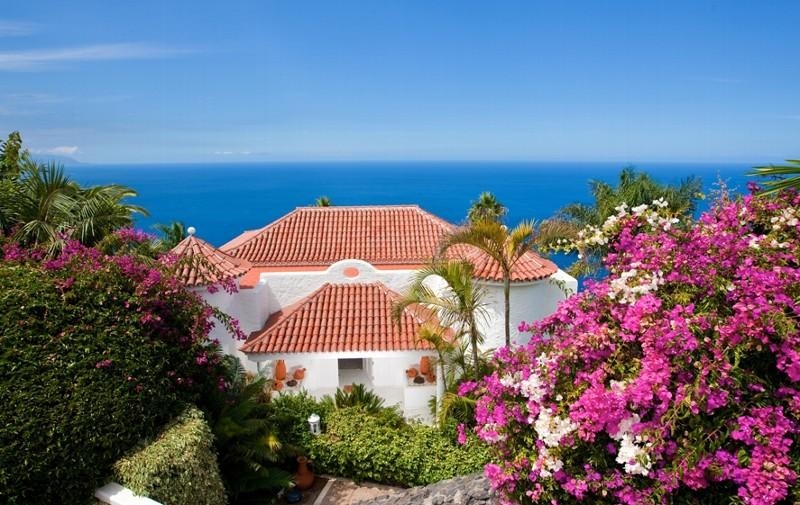 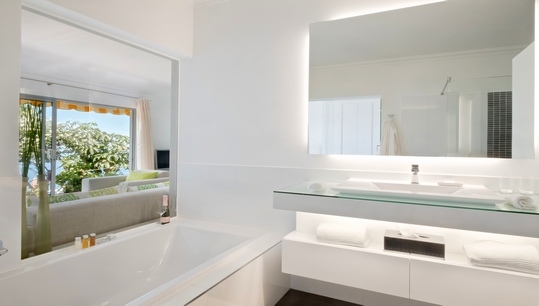 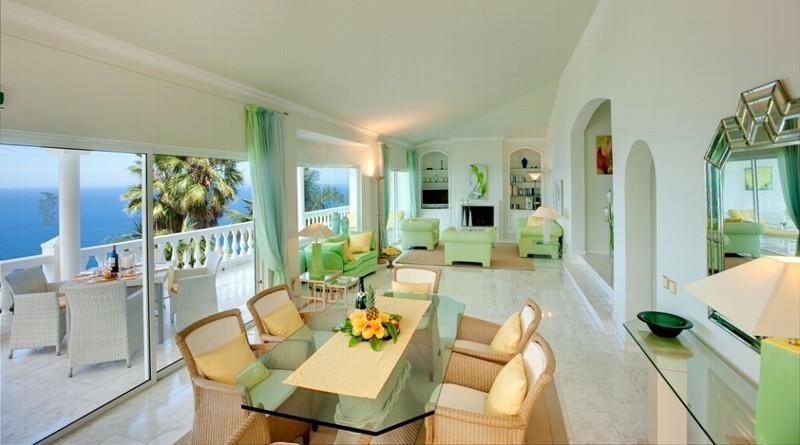 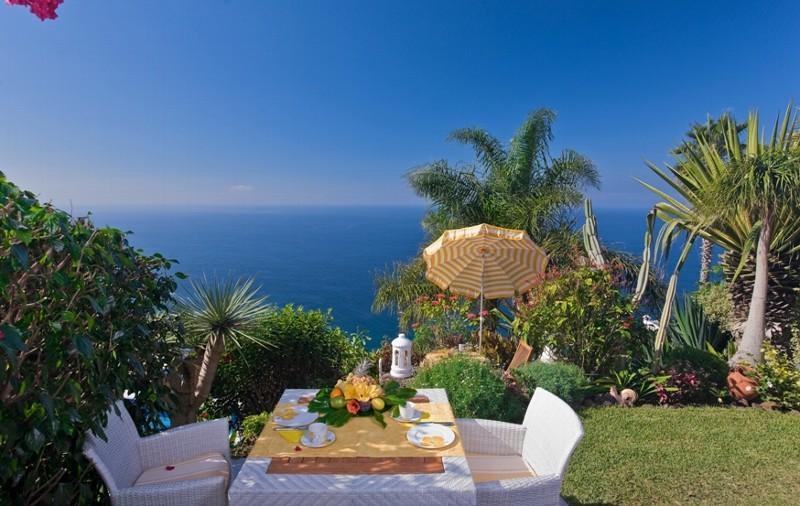 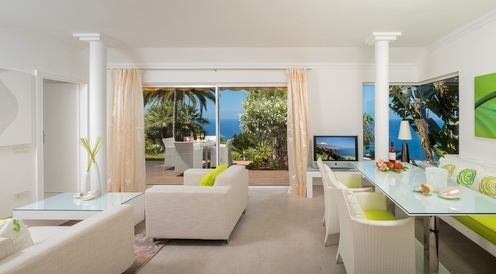 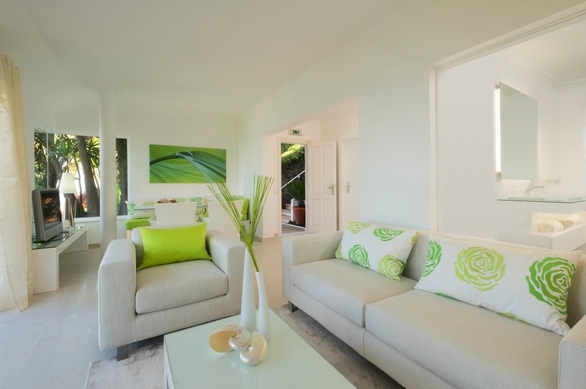 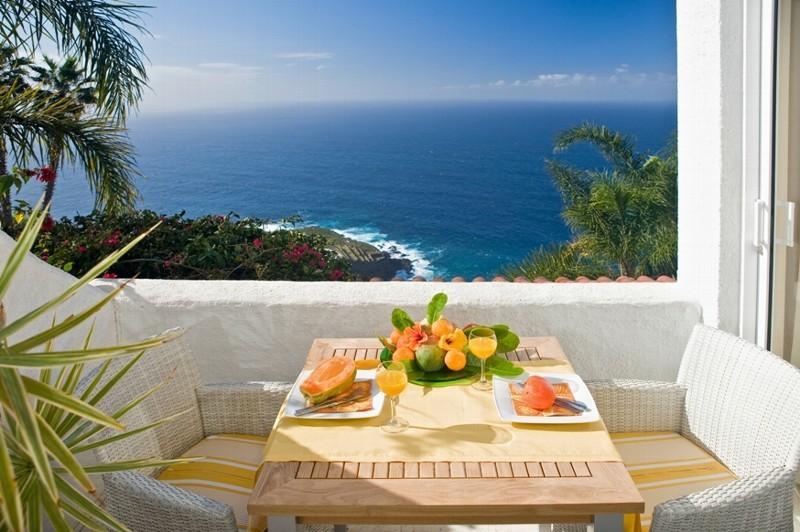 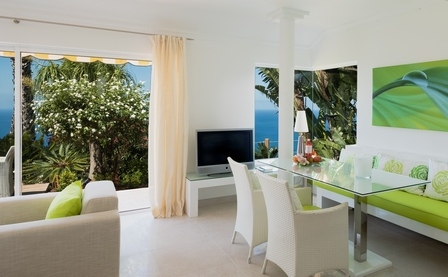 Jardin de la Paz is ideal for those who appreciate the climate, scenery and sub-tropical flora of Tenerife, but without the crowds, This luxury Tenerife accommodation provides high-quality self-catering apartments and villas in lush gardens graced with two heated swimming pools.